What was new for 2014? Take a look at the stunning additions to our flower collection! 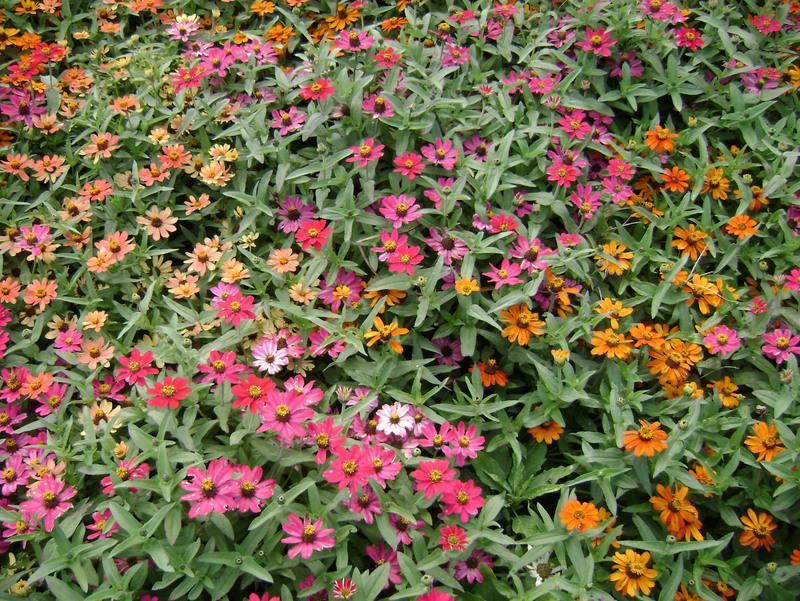 We now offer Montezuma Asters, Cheyenne Spirit Coneflower, Gem Marigold, and we are pleased to officially offer Profusion Zinnia (the number one best selling zinnia in the world) in packets! 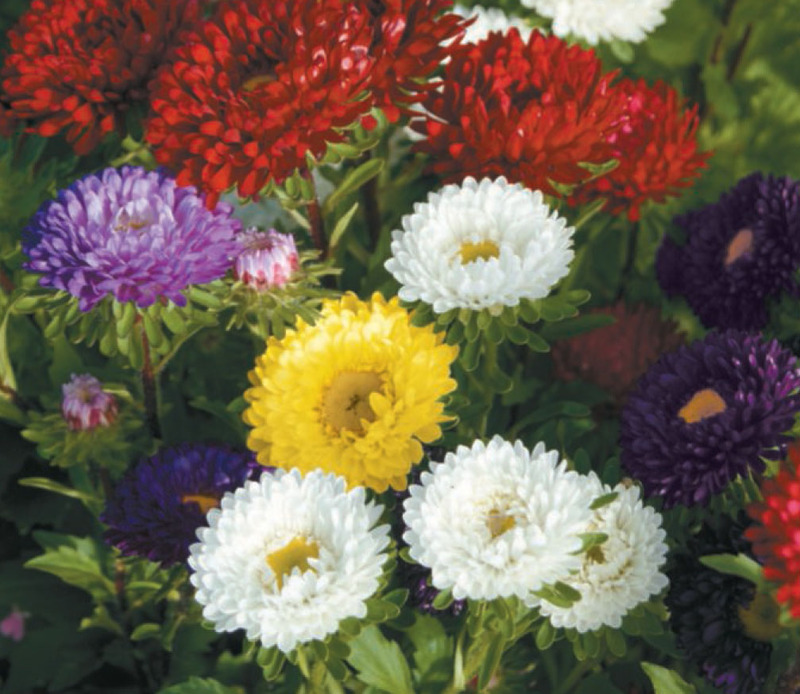 A spray type, florist-quality aster in many colors. 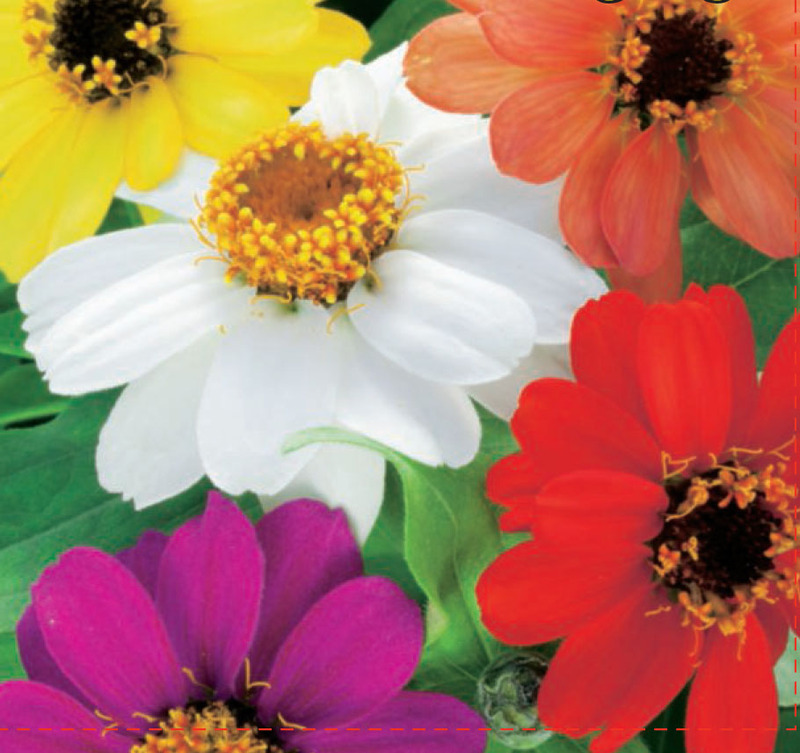 Single and semi-double 1½ inch flowers of blue, red, rose and white – all have bright yellow centers. Sturdy stems and long lasting flowers make this variety excellent for cutting. 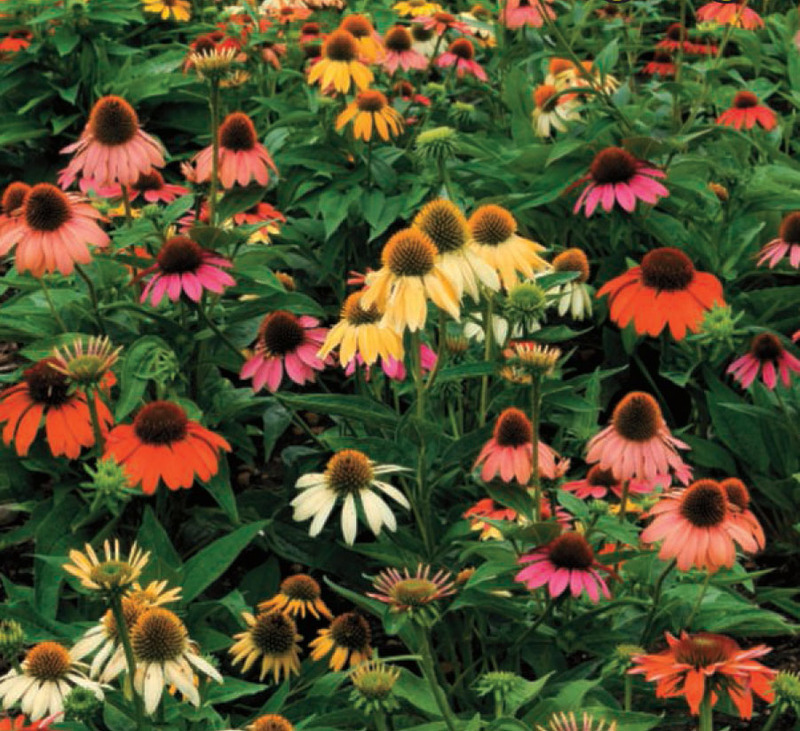 Each plant produces 2 inch blooms of any one of purple, red, pink, orange, yellow, cream, or white flowers which are a butterfly favorite. A mixture of the edible marigolds lemon gem, orange gem and red gem. Each lacy mound is covered with petite ½ inch single flowers with a citrusy scent. Great for containers or in the garden. Drought tolerant and deer resistant. 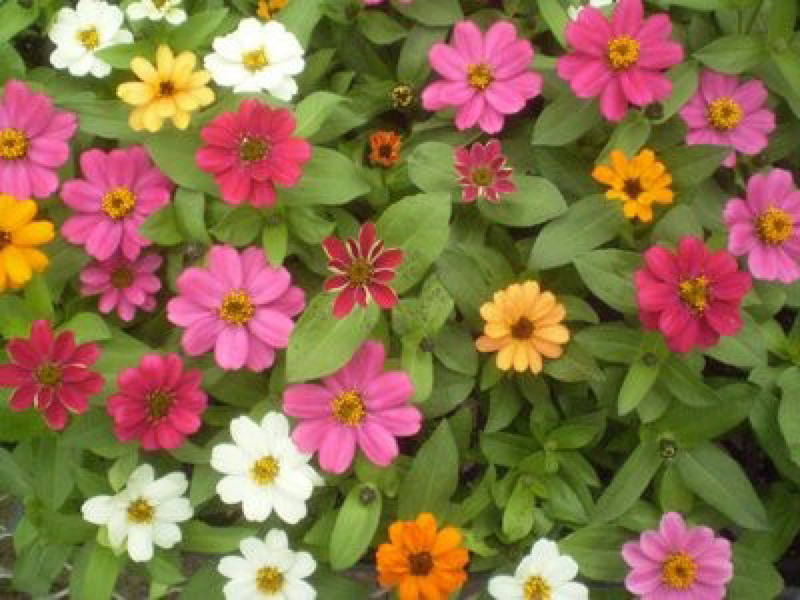 THE most popular zinnia in the world with good reason. 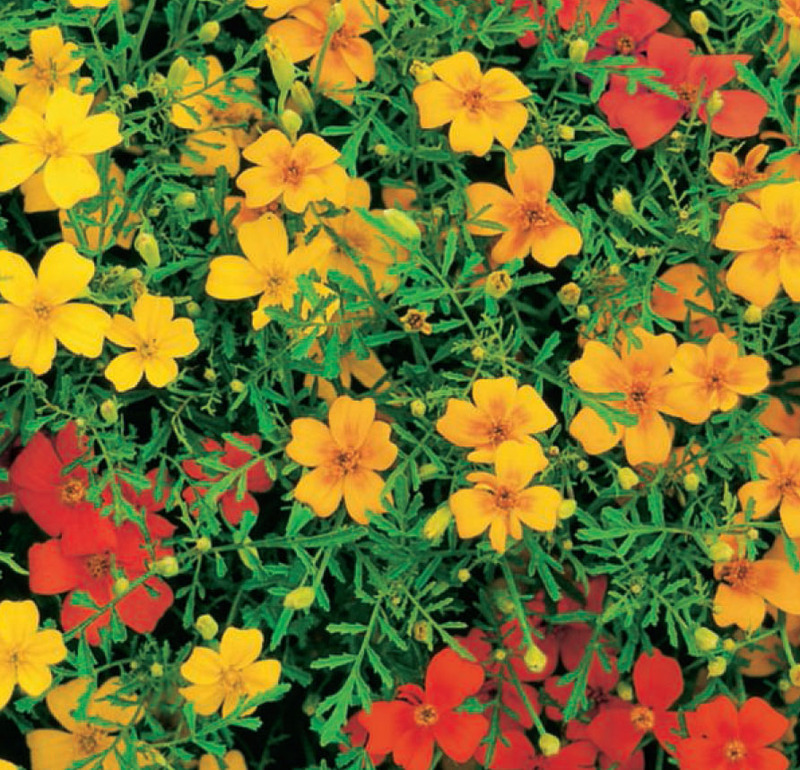 Continuously produces 1 inch blooms on compact mounds which resist heat, humidity, drought, and disease. Multi-colored assortment. While we didn’t add any herbs this year we did bring in some “new” vegetables. 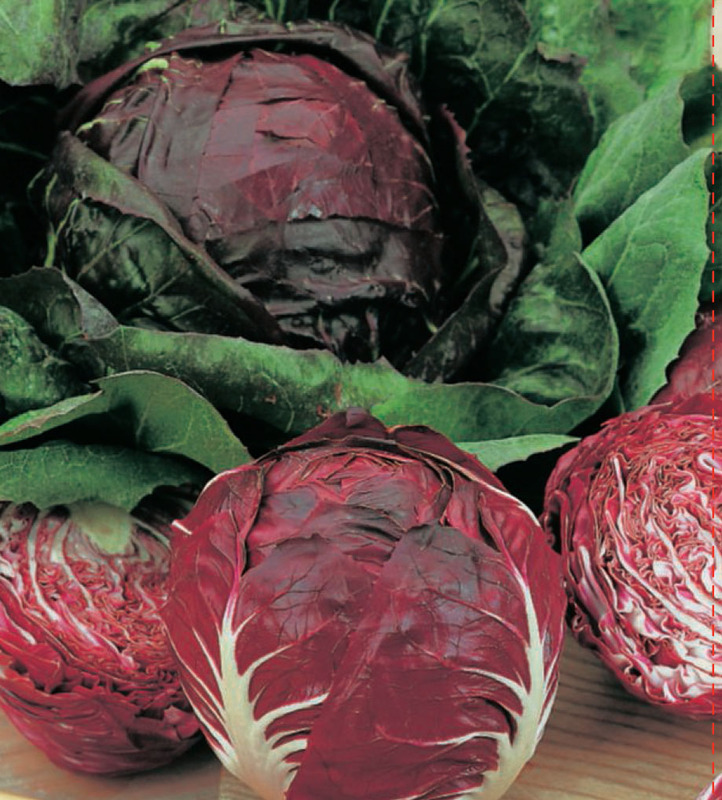 Lacinato (Dinosaur) Kale, Red Romain Lettuce and returning after years of absence, Red Radicchio. 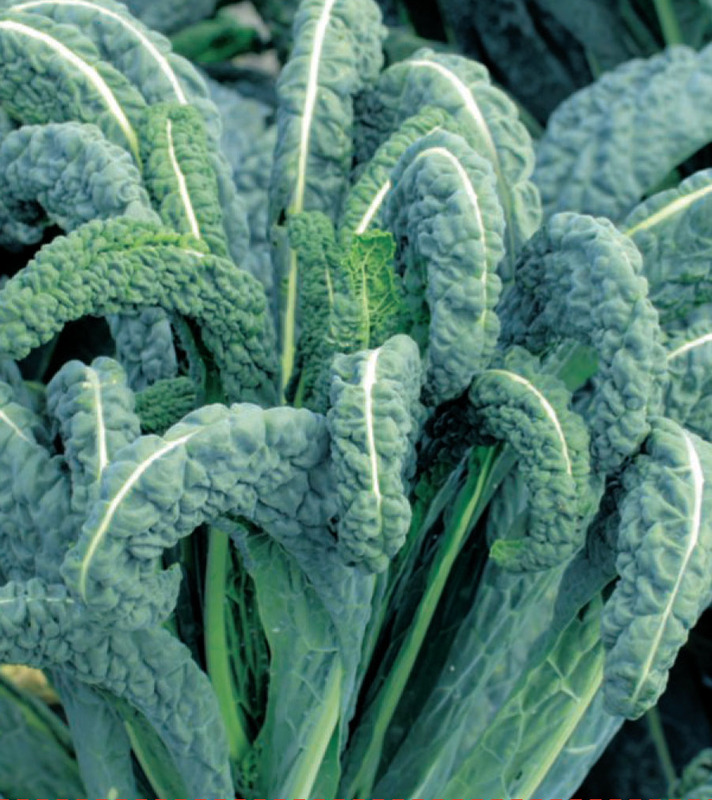 This impressive 18th century Italian Heirloom produces 15 inch deep blue-green leaves with crepe-looking crinkles, which gives rise to its other common name, Dinosaur Kale. Extraordinarily nutritious and high in vitamins A, C and K, with a nutty flavor. Best planted in fall in regions where summers are warm, this heirloom Italian red chicory thrives in cool temperatures. Heart-shaped, wine-red leaves with prominent white veins develop after plants are touched by frost, which enhances flavor. The bitter/spicy flavor mellows when grilled or braised. Ruby red outer leaves with bright green veins form stunning compact upright heads. Tender hearts are rose, blending to green at the base. More heat tolerant and less bitter than many green romaine lettuces. Makes a great baby lettuce.